Some customers tell us that their important files on the SD memory card are suddenly hidden and invisible. If you are experiencing this issue, you can read this article to find files that cannot be viewed on the SD card and to hide the files. 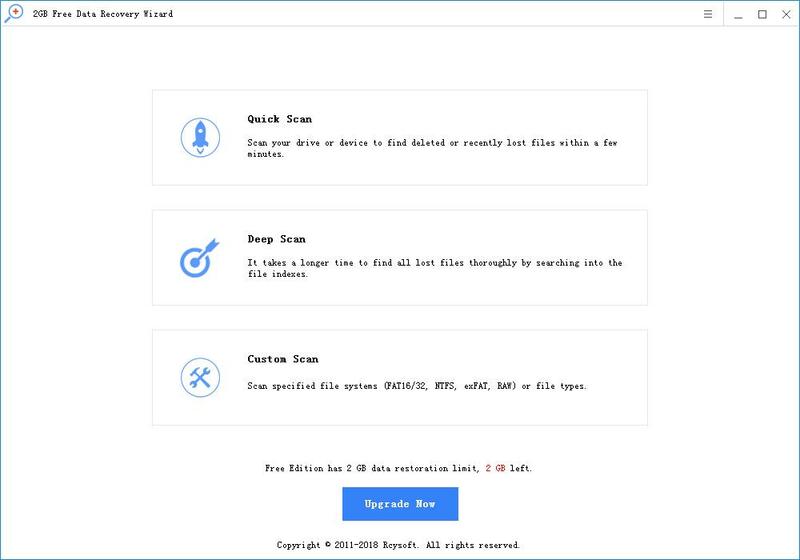 When files on your SD memory card are hidden or lost, Rcysoft Data Recovery Software helps you easily scan your SD card and recover any invisible or hidden files. 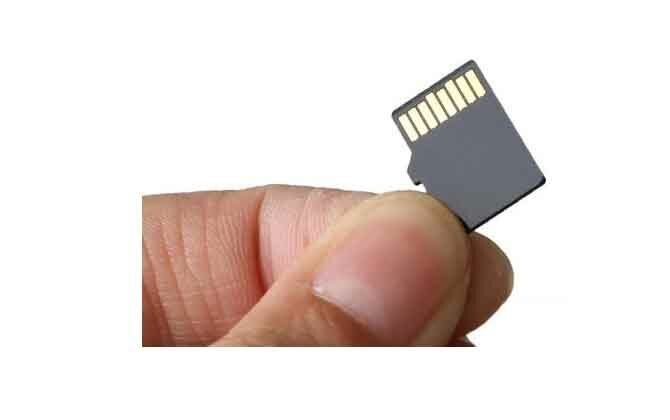 In some cases, the system will even ask you to format the SD card and all data will be hidden and invisible. Therefore, you cannot view photos, videos, documents, etc. stored on the SD memory card. do not worry! 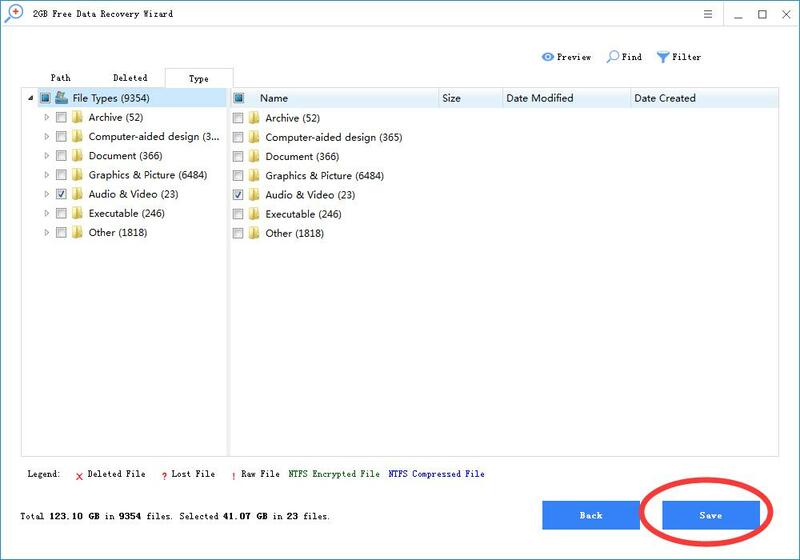 You can easily hide or invisible files on the SD memory card by following the steps below. Step 1: Run free data recovery and connect the SD card to your computer. 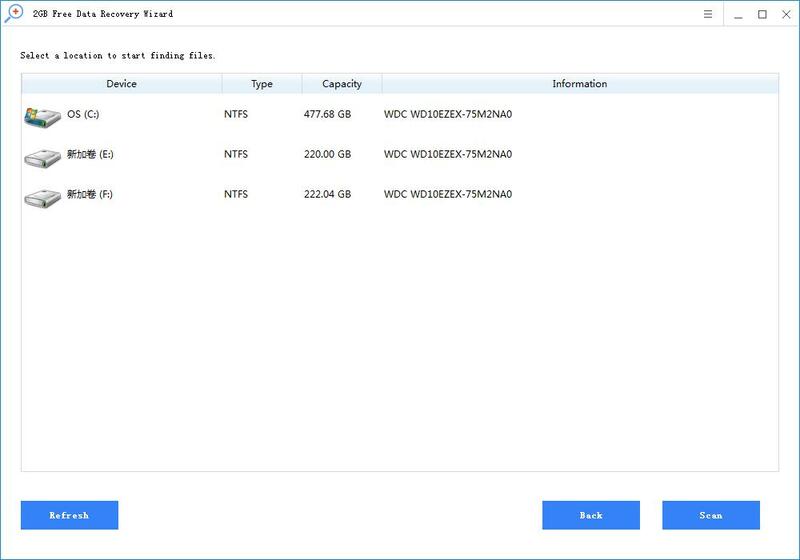 Select the SD card to start data recovery. Step 2: Select the type of file you want to restore. Then click the Scan button to start scanning the SD card for all hidden and missing files. Step 3: Preview and recover the lost files after the scan is complete.